time to ditch the thermals? 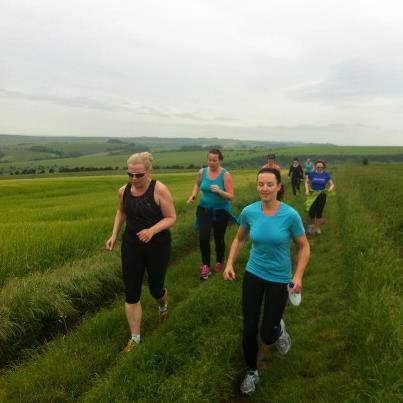 Whether you are a beg-int looking for a fun group to run with, or you are part of our crew training for the beginners Kamikaze Adventure Race, South Downs or Seaford Half Marathon & Tough Mudder foundation runs – you’ll love this Sunday’s training run. We will be offering a 3miles (beg-int, Kamikaze teams) run, along with a six mile tarmac to off-road route that will go out over Rottingdean to Saltdean and return (longer route) and a small loop for the shorter distance. It is a beautiful run (and the forecast is for blue skies) but there is a hill – hence the beast! But our run ambassadors and coaches will ensure we are there to help coax you up the hill – and it will make you stronger. And for the advanced, faster runners amongst you, we have a twist. …You’ll just have to come along and see what it is! Drop ins are welcome at £10 but package prices are also available (missed or going to miss a Sunday session the package? use against our yoga classes on Monday). PLEASE COMMENT HERE IF YOU ARE COMING AND TO WHICH DISTANCE. Please be on time as we will be leading a dynamic warm up at 8.30am which you will require. Please note that ALL our package prices are bookable from our sister site. http://www.fitbitchbootcamp.com – which you can link to from here via our Courses Pages. Get all the latest FitBitch Running Club news right in your inbox. Sign up for our free newsletter!